You have spent countless amounts of time and energy implementing your new EMR/EHR system. You have done trainings, lost sleep, and forked over large sums of money to get it working properly. Now that you have dedicated so much to the cause, don’t you want the process to run as efficiently as possible? Wouldn’t you like to make things as simple as possible for you and your staff? If you answered yes to either of the questions above then Fast Chart is the solution. Fast Chart is a U.S. based medical transcription service who is dedicated to providing clients with unmatched service through the use of innovative technology. 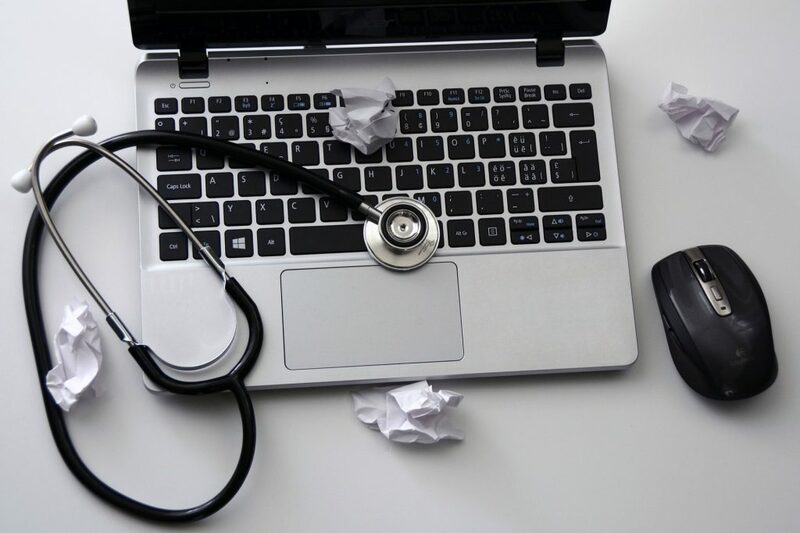 When you chose to work with Fast Chart, you will be able to take advantage of top of line transcription services seamlessly integrated with your EMR/EHR system. That’s right folks, we are talking speech enabled EMR/EHR. Fast Chart has developed a system powered by advanced speech understanding™ technology that makes it simple and intuitive for physicians to dictate, review and electronically sign their reports in a single pass. This functionality is not only convenient, but it frees up your time to focus on more important things, like spending more time with your family, or more thorough exams with your patients. Below you will find the full list of benefits on speech enabled EMR/EHR. Dictate, review and electronically sign reports in a single pass. Eliminate point-and-click systems by speech enabling EHR functionality. Works with any EHR or clinical system. Command libraries integrate with leading EHRs. Improved productivity, increased physician satisfaction, and higher quality documentation. The benefits go beyond cost control to include the facilitation of EHR adoption and optimization of the continuity of patient care within your operating environment. Say goodbye to the tape recorder and dictation ways of the past. Fast Chart has used top of the line technology to develop a method that saves time, money, and eliminates stress, which is the way of the future. Fast Chart offers a host of services designed to take weight off of your shoulders. If you are interested in learning more about Fast Chart and the services they offer, such as speech enabled EMR/EHR, visit their solutions page by clicking here. While on the site, be sure to request a free quote.